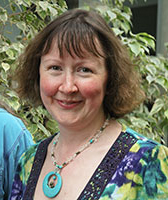 Anne Worden was runner up in the Best Student Support category of the SU Teaching Awards, beating off a host of others. This is the fourth year of the awards and the fourth time we’ve picked up an award. Anne won the same category a couple of years ago.